Designer Dogs: An Exposé Inside the Criminal Underworld of Crossbreeding — the title of Madeline Bernstein’s new book tells you exactly what we’ll discuss today, and why it’s so important to share this information and raise awareness of crossbreeding atrocities. The breeder who first introduced ‘designer dogs’ in the form of the Labradoodle, says if he knew how far people would take this unhealthy and dangerous obsession, he would never have started it. Madeline Bernstein is the President of the Society for the Prevention of Cruelty to Animals Los Angeles (spcaLA). 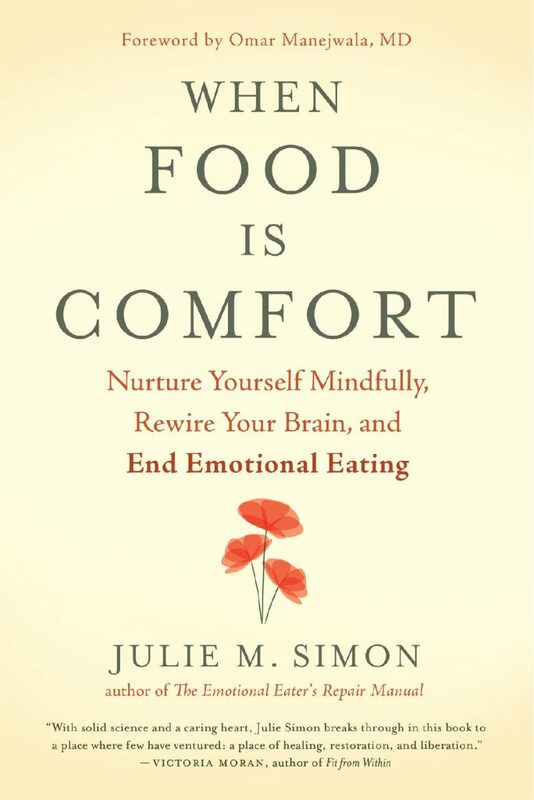 A frequent speaker and commentator on issues relating to animal welfare, ethics, and law enforcement, she advocates for humane treatment and respect for animals. You’ve seen countless life hack articles, but what about a hack to get through one of the most difficult events in life? Ann Grant, JD, offers The Divorce Hacker’s Guide to Untying the Knot for navigating the churning waters of divorce. Learn how to know when it’s time to give up on therapy, steps you should take BEFORE filing, and the way the new tax law will impact you. Most importantly, Ann will debunk the notion that a woman can’t create a new and better life on her own. Ann Grant began her career as a corporate litigator specializing in unfair business practices and consumer fraud. 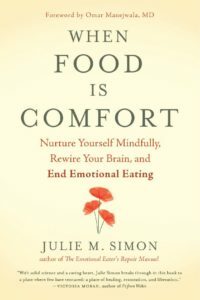 Following her divorce she created her own firm, focusing on family law and a holistic approach to this life transition. It takes two to Tango, right? No, says Winifred M. Reilly, you can decide at any time to take action and make positive change, and by doing so, your spouse is likely to change too. 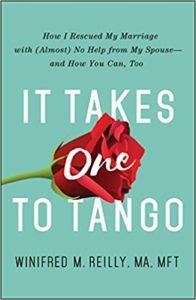 In It Takes One to Tango: How I Rescued My Marriage with (Almost) No Help From My Spouse-And You Can Too we’ll address questions such as: What if my partner won’t get on board? When is hope, false hope? And why you must learn to think differently and stop looking for “fair” or “equal”. Winifred Reilly, MA, MFT is a psychotherapist specializing in marital and relationship issues. 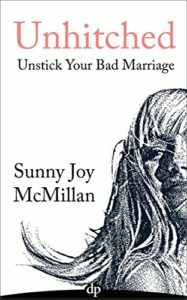 She has 35 years of clinical experience treating hundreds of couples on the brink of divorce. Also today, what do you really know about our neighbors to the North? Like most Americans you probably view Canada as a benign and peaceful country with a moose around every corner, and a citizenry as rabid about their hockey as we are about football. You may have even said “Eh” in an affectionately mocking way. 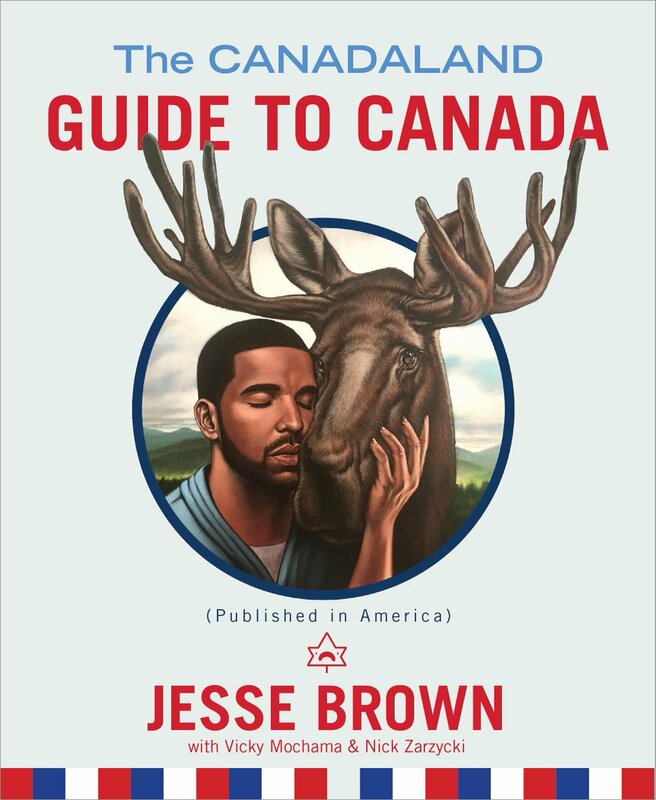 But as the great tundra to the North approaches their sesquicentennial anniversary, award-winning journalist and native Canuck Jesse Brown unveils the truth behind that carefully crafted image in his new book, The Canadaland Guide to Canada. Now you’ll know what ‘sorry’ really means! Jesse Brown is the creator of the Canadian podcast, Canadaland, and has won awards for humor and investigative reporting.